Who knew a toy could provide so much fun! Blank Z Toys are stuffed animals that your child can color on. 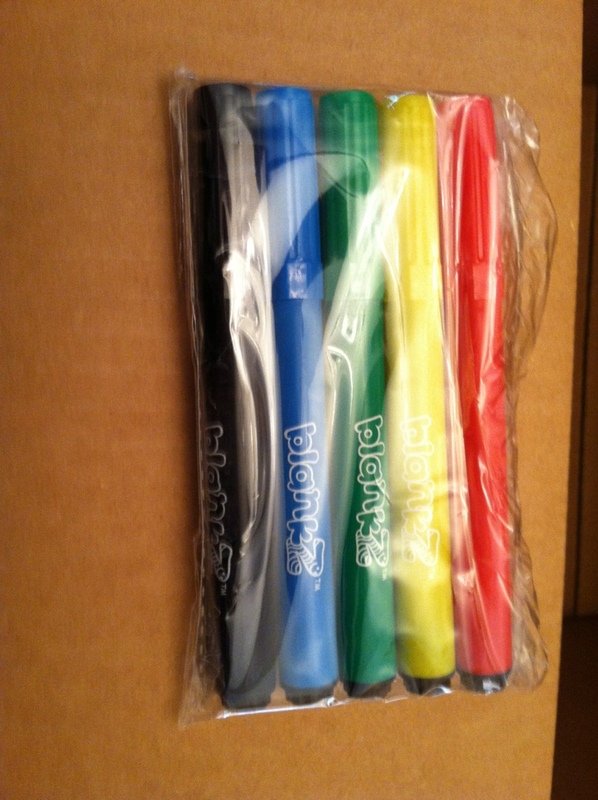 They come with 4 markers, and hours of fun. 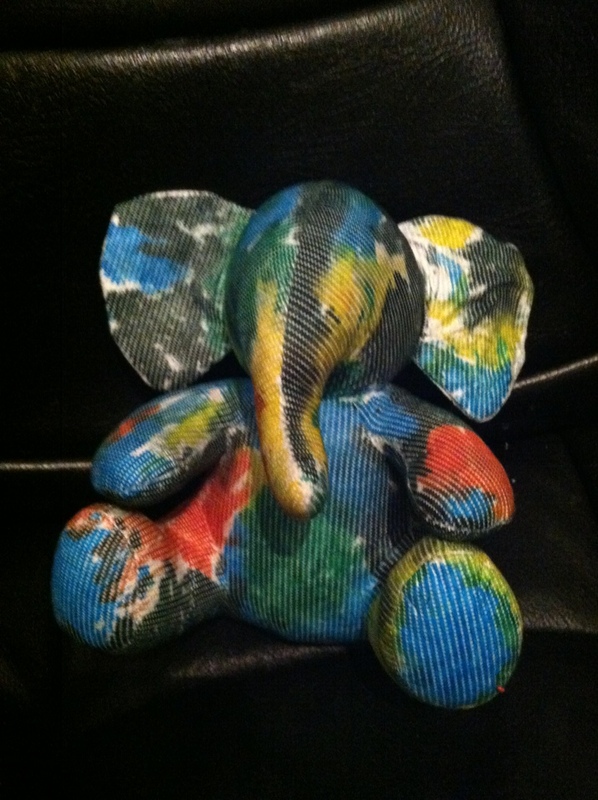 My son LOVED that he could make the elephant his own. He felt like it was his little masterpiece, and showed it off to anyone that would look at it. The best part? We can throw it in the wash, and he can color it all over again! Want to win your own? Click here for our giveaway! These are adorable!! I love how they can use their imagination and color them how they want to. I think the elephant came out great!! 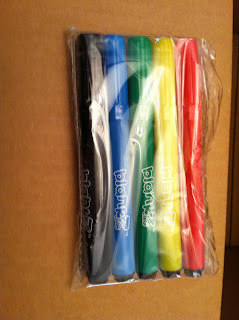 Thanks for your positive comments on the blankZ. I am trying very hard to provide kids and adults with a 3 dimensional coloring canvas on which they can create their own masterpieces. 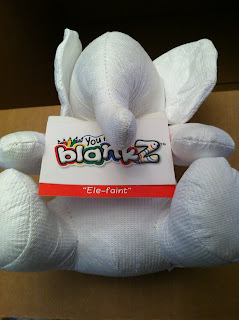 blankZ are so cute! I have the pig. I think my boys would like the bloink! The elephant!! my child is soooo into elephants right now. it would make her day if I won it !! I like the blankZ White Hound Set for my granddaughter. Thanks for the chance to win. I like the NO BULLY for my son.